We focus on building trust and provide excellent service. We understand customer’s pain of data loss. We provide assurance and support until customer gets back their lost data. For us customer is more important than mere profit. 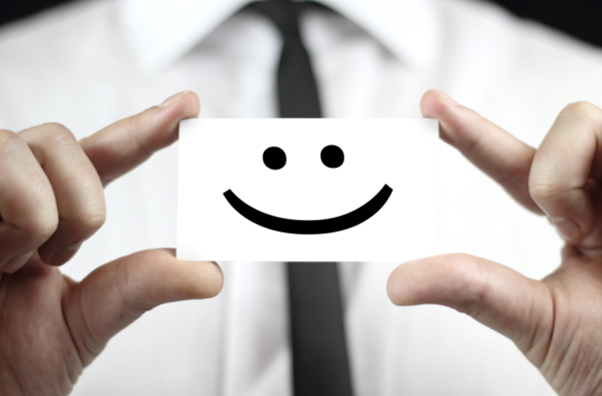 We know happy customers refer to their friends and colleagues and bring more business.